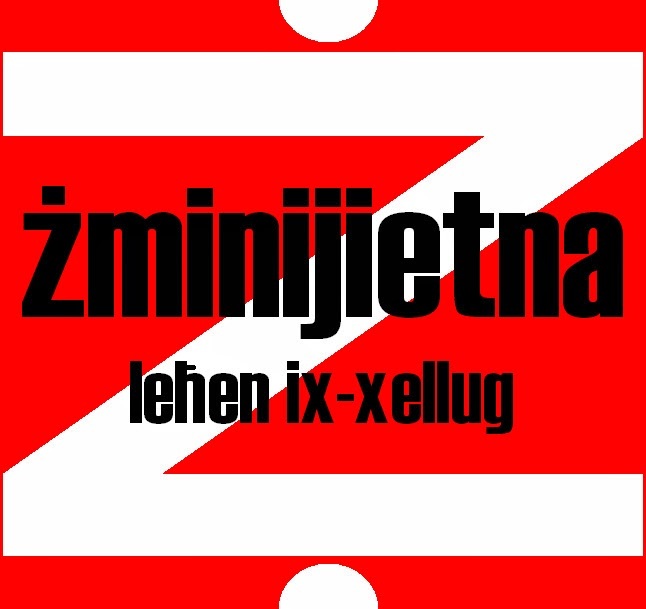 “The right for Maltese citizenship should remain based on a person's sense of belonging and contribution towards society, and not on ability to pay”, stressed Żminijietna - Voice of the Left. “The government’s proposal to sell Maltese citizenship to foreign millionaires discriminates on a class basis and strengthens the concept of free market neo-liberal capitalism, which is based on social injustice”. “Moreover, the State should remain fully responsible for the administration of applications for citizenship, with clearly defined and transparent criteria". Żminijietna - Voice of the Left expressed its support for the upcoming protest (30 October) organised by residents in Balzan, Lija and Attard against overdevelopment in these localities. "It is positive that residents organize themselves against overdevelopment in localities, which is increasing pollution, decreasing open areas and having negative impacts on health and the environment". "Broad alliances, which were more common in previous years, should be set up to ensure a strong front to protect the environment from unsustainable development". 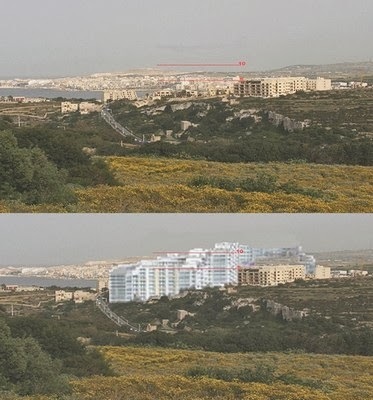 "The proposed project for the building of no less than 868 apartments in what was known as Mistra Village in Xemxija will not only lead to further development in the area, but will also ruin the landscape of that area,” stated Żminijietna - Voice of the Left. “MEPA should not give the green light to this project and should instead fully revise this application," stressed Żminijietna - Voice of the Left. 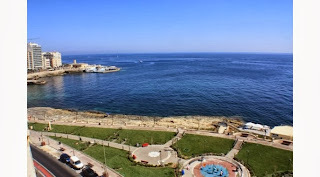 Żminijietna - Voice of the Left expressed its objection to 02601/13 which proposes private leisure development on the pristine Qui-si-sana coast in Sliema. 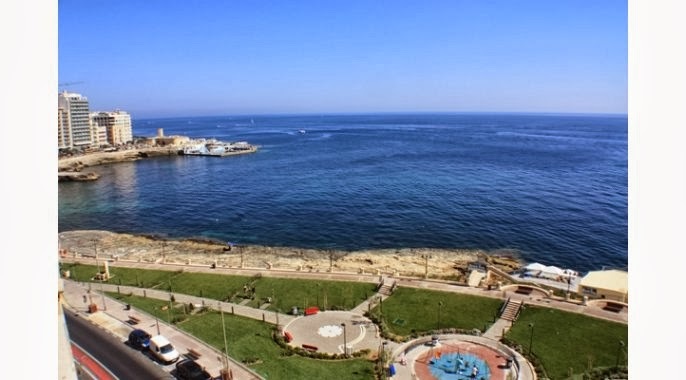 Żminijietna said: "We join Sliema Local Council and many residents who are expressing their concern on the privatization of the Qui-si-sana coast. Public land should not be taken up by private companies, even more so when we are speaking about pristine globigerina in an area which is rich in marine flora and fauna". "MEPA should safeguard the public interest and the environment, and prevent public land in Qui-si-sana from being taken over by sunbeds and development for private gain". Żminijietna urges MEPA to withdraw proposed development plan in Marsaxlokk. 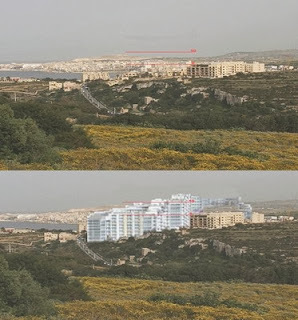 Żminijietna - Voice of the Left called upon MEPA to withdraw the proposed development plan in the Marsaxlokk inner harbour area. The area is largely outside the development zone, ecologically sensitive and of a high landscape value. Żminijietna insists that “MEPA should not hide behind this proposal to introduce amendments in the local plan to give way for this development. On the contrary MEPA should ensure that planning regulations regarding ODZ should be strengthened and enforced. The area includes also a natural coastal wetland which serves as a nature reserve, known as ‘Il-Magħluq’. “Another proposal for a development in an ODZ area is the one in the locality of Pembroke. The site proposed for further development falls under a Natura 2000 protected areas”. “Reports that the government will hand over a substantial proportion of energy production and distribution in private hands goes contrary to public interest". 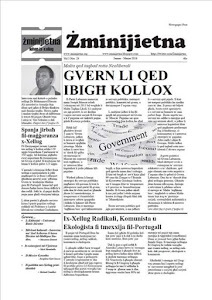 Żminijietna - Voice of the Left maintains that since energy is of national and social importance, the state should keep control of both production and distribution. On the other hand, we consider positive the foreign investment in the production of solar panels in Malta. Żminijietna augurs that such investment will boost the government’s aim to set a national policy towards the production of renewable energy and to the creation of green jobs. With regards to part-privatisation of Enemalta, Żminijietna does not agree in principle with that policy. Żminijietna added that “the government should not repeat the same mistake made by the previous administration, that of privatising essential commodities. The privatisation of domestic gas resulted in the loss of sovereignty and government’s control over this resource. This neoliberal policy was also detrimental to the low and middle income earners”. Żminijietna reiterates that any future investment in the energy sector should be public. 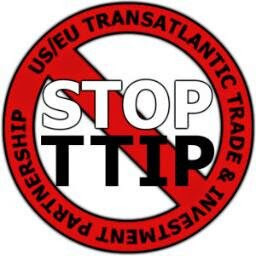 The state should retain the administrative control of this resource. Neo-liberal policies in the energy sector will lead to substantially higher prices, increase in social inequality and the administrative loss of control over this resource”. Żminijietna - Voice of the Left expressed its disapproval of the fact that the main political parties have not opposed the recommendations of credit rating agency Fitch and Moody’s against expansionary budgets. 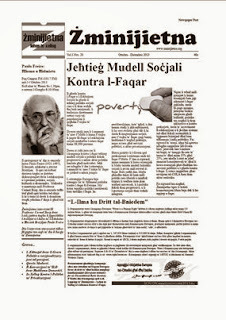 Żminijietna said that “Fitch and similar neo-liberal agencies are proposing austerity measures”. “Even though Malta's public finances require sustainability, this should not mean Malta should adopt austerity measures. Such measures usually hit hardest those with lower-class positions, those in precarious employment, and those who are somewhere close to the poverty line”. “To the contrary, in the upcoming budget, the Government should increase investment in sectors such as education, health, social welfare and the environment. This can create jobs, increase social inclusion and combat poverty. We also appeal to the Government to revise Malta's maximum income tax rate back to 35% to provide the necessary finances for public services, and to increase the minimum wage. 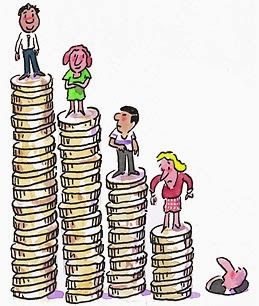 A more equal society can result in a stronger economy”.